My first encounter with Indeed Labs goes a few years back. I came across their now incredibly popular Hydraluron Moisture Booster randomly during a quick run to the drugstore and decided to give it a try without really knowing what to expect. 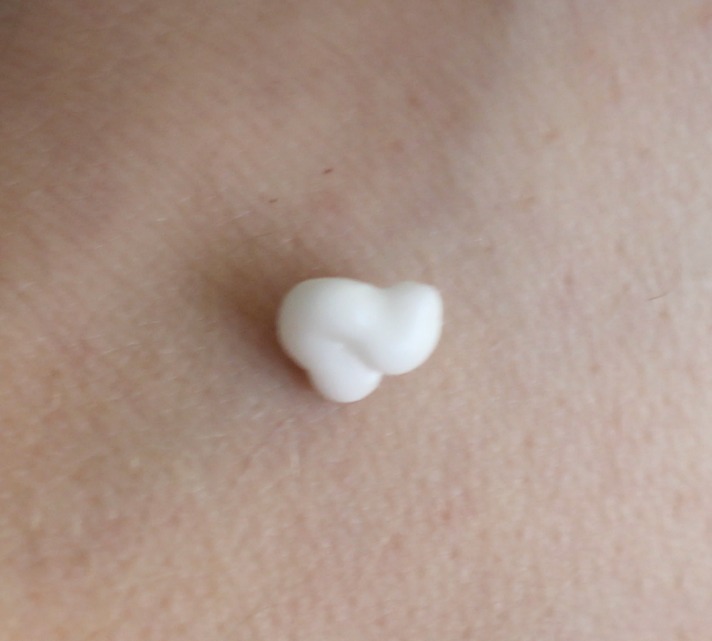 Hyaluronic acid, as I am sure you are all familiar with by now, has become a star ingredient in hundreds of creams, lotions and serums because of its ability to increase skin's hydration from below the surface. The Indeed Labs Vitamin C24* is their latest innovation, a formula boasting vitamin C (22% L-ascorbic acid) and 2% hyaluronic acid to protect skin from damage caused by environmental aggressors and free radicals as well as help slow down visible signs of aging. Seeing as I am a huge fan of the brand, I was really looking forward to see how their newest addition would perform. 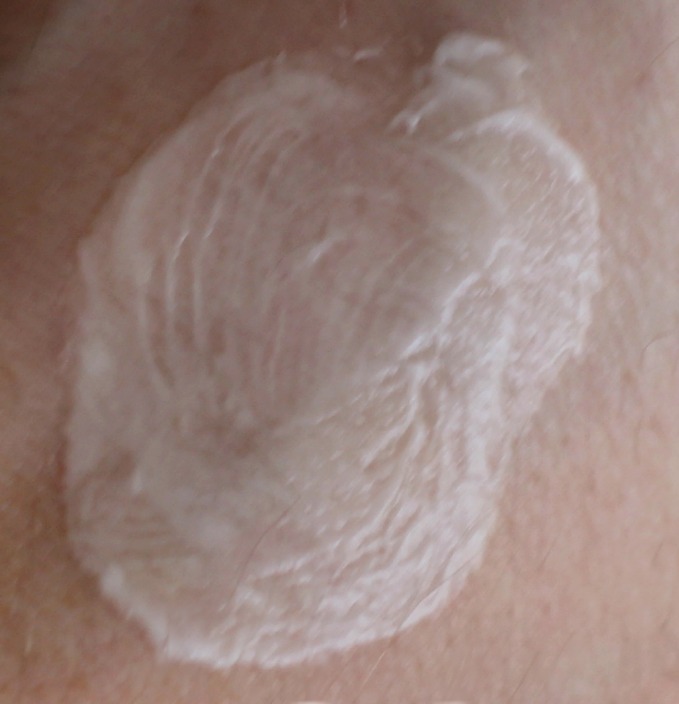 Developed using actives from laboratories in France, Spain, Switzerland and the United States, this unique product is somewhat of a hybrid between a cream and a serum, having the texture of a facial primer thanks to its silicone content, which sinks into the skin within seconds, similar to the Benefit POREfessional. In case you didn't know, vitamin C is a known antioxidant and has been shown to improve the appearance of damaged and aging skin to reveal a glowing and more even complexion. What makes this particular product different is that unlike many vitamin C formulas out there that break down and oxidize, this one was made with potency and stability in mind. 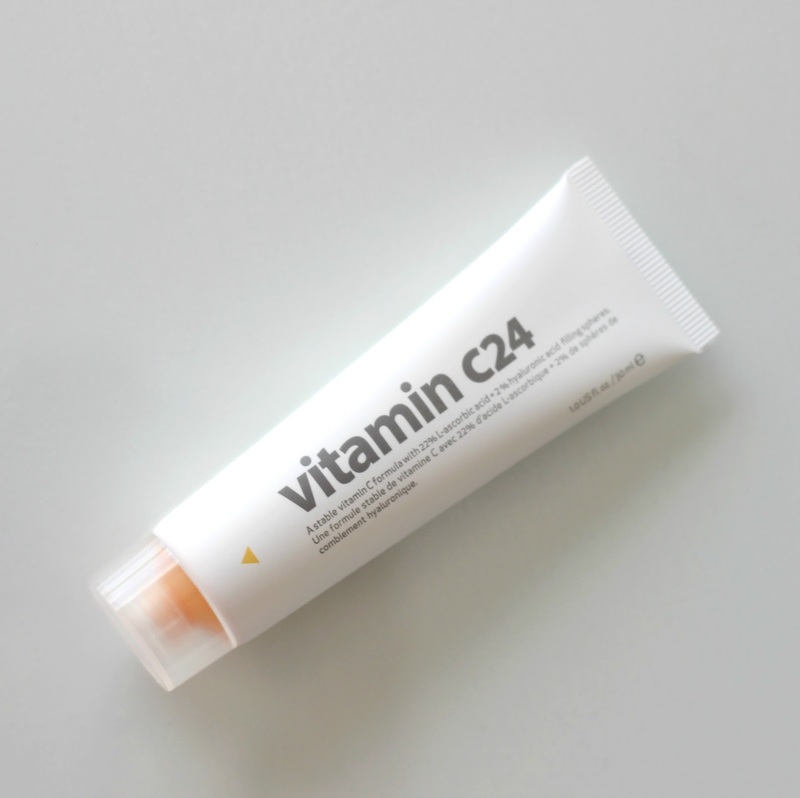 What exactly does Vitamin C24 claim to do? Apart from fighting environmental damage caused by pollutants such as cigarette smoke and UV rays that cause photoaging and wreak havoc on our skin, it also builds collagen (the body's most abundant protein which gives our skin strength and elasticity) to prevent sagging and minimize the appearance of fines lines and wrinkles. It has been shown to reduce inflammation and skin discoloration by basically telling your body to produce more of these anti-aging proteins which are the key to retaining that youthful appearance. So, does it work? I can't speak for its anti-aging properties as my skin has yet to show signs of fine lines and wrinkles, but I can speak for it giving a beautiful glow to my skin! In terms of evening out the complexion and reducing discoloration, I will keep using it to see if I notice any changes in the coming weeks. 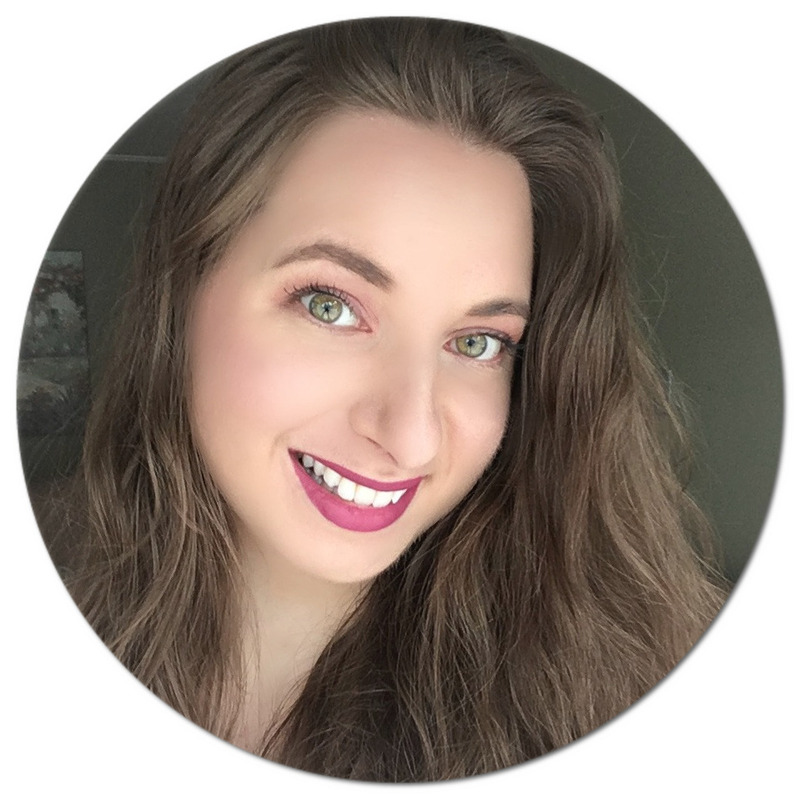 My skin has been less inflamed since starting use, but I've also made a few changes in my routine around the same time I started using it so I can't say for sure if this is what has made such a difference. I will say this cream is amazing to wear on its own or under makeup since it acts as a great base that isn't greasy or wet and just glides on effortlessly. Just make sure to follow up with a moisturizer with SPF if you will be spending time outdoors. It can be used morning and night, both on your face and neck. 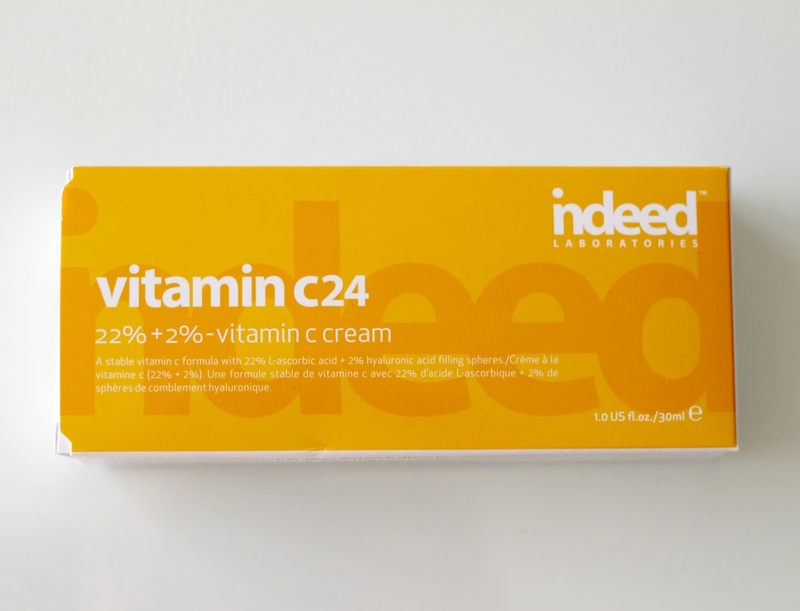 The NEW Indeed Labs Vitamin C24 is now available online and will hit shelves March 15th in both the UK and Canada, retailing for C$24.99 exclusively at Shoppers Drug Mart. US shoppers can purchase it online here. Are you an Indeed Labs fan? Will you be giving their new hybrid facial cream a go? I love anything that gives glowy skin and this sounds promising! I've tried a few IndeedLabs products, love the nanoblur! Nice to read your real and indepth review of C24. I have a lot of customers who buy Indeed Lab products and are interested in C24. Wondering if it's OK to quote a few lines of your review (with link attribution of course) on my blog over at MontrealGuy.com ? I have just tried the cream tonight and I love the consistency. I hope I do not get any negative side effects.